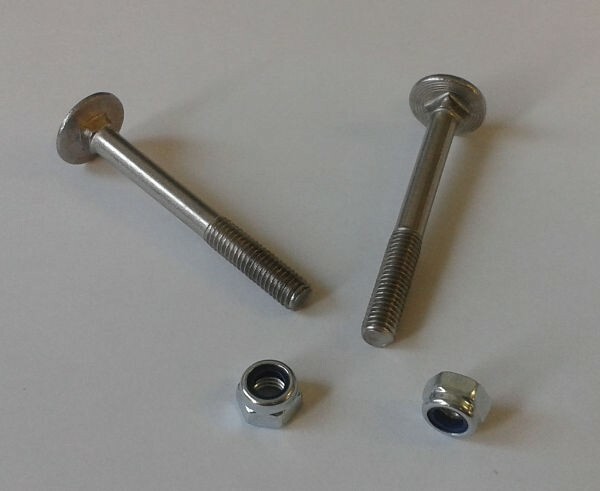 Pair of M5 x 45mm part threaded carriage bolts used to fit the Fiamma bike rails to Carry Bikes. 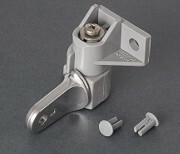 Supplied with pair of Nyloc nuts. Suitable for Fiamma Rail Strip, Rail Quick, Rail Quick C and Rail Premium.